Imagine your immune system is a lifeguard scanning the sea for sharks. 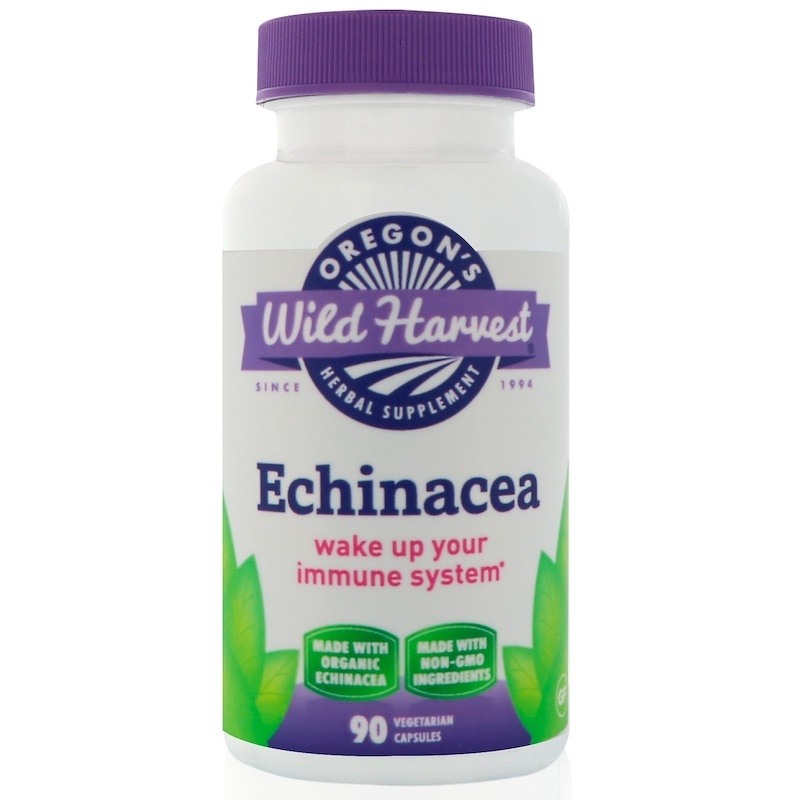 Echinacea helps the immune system see those invaders coming a mile away and springs into action giving it the support it deserves. Let’s get fresh. Open the bottle. What you smell is an amazing balance of wellness ready to stimulate the production of antiviral white blood cells. Grown organically and freshly milled for optimum potency. Now, that’s powerful stuff. Here’s to your health! As an herbal supplement, take two capsules twice daily or as directed by your healthcare professional. Do not exceed recommended dose. Pullulan vegetarian capsules and nothing else. Does not contains dairy, wheat, peanuts, soy, gluten or corn allergens. Keep out of reach of children. If taking medication consult with a healthcare professional before use. Do not take if pregnant or nursing. Discontinue use if unusual symptoms occur.